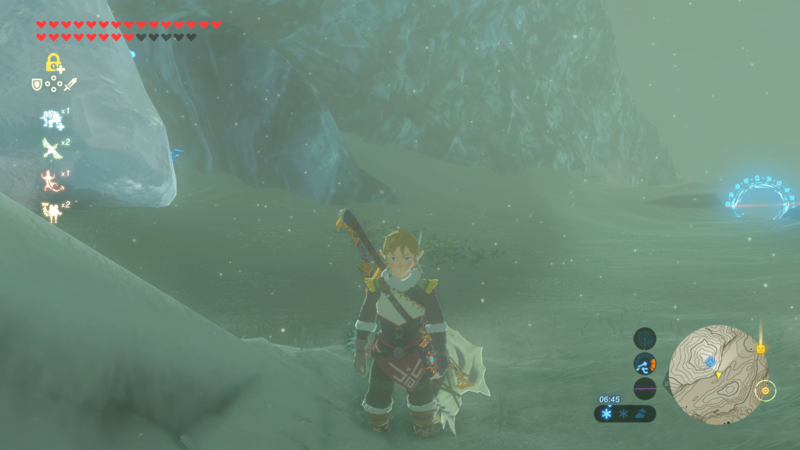 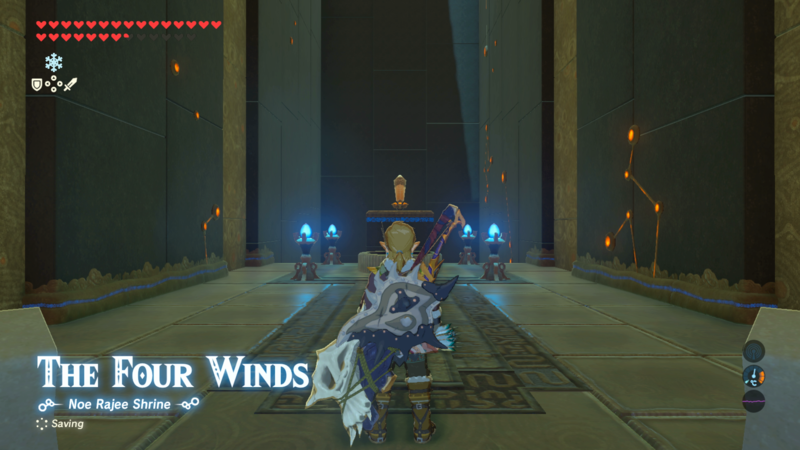 One of those, EX Champion Revali's Song, tasks the player with finding a bunch of new shrines around the Rito home in the southwest part of Hyrule in order to discover more lore about the game. 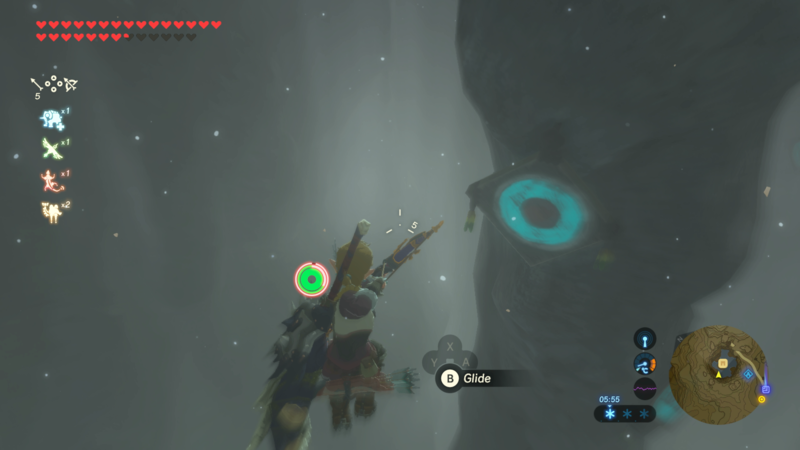 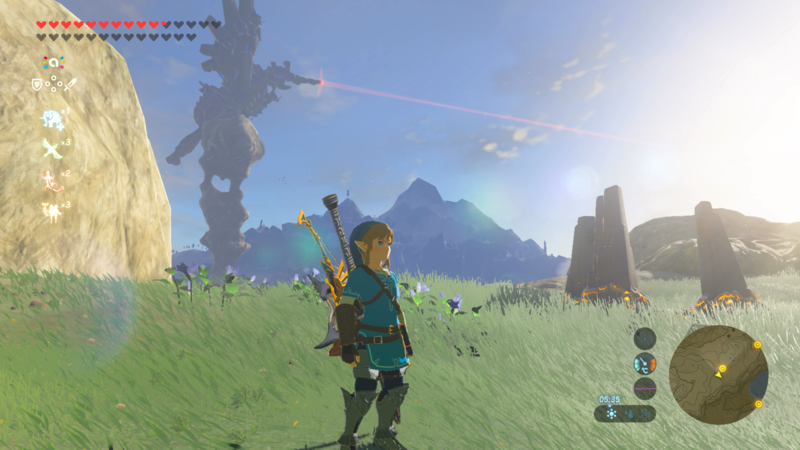 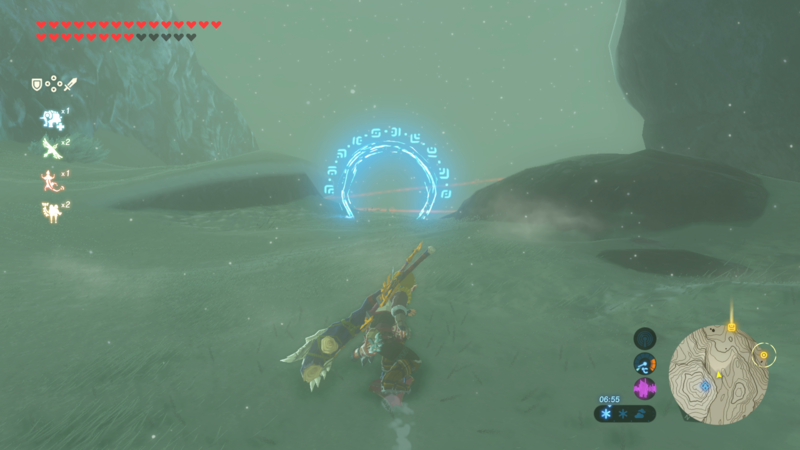 You can begin Revali's section of the DLC quest by going to the Arisen Pedestal south of Rito Village and the Divine Beast Vah Medoh. 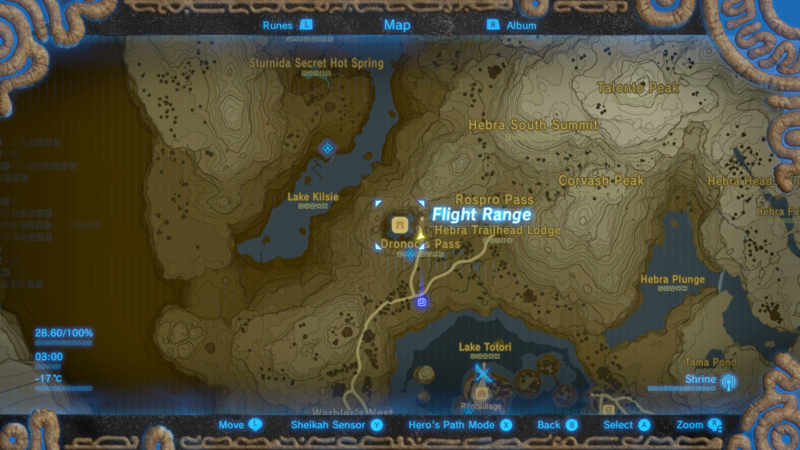 Here, a cutscene will play, revealing the location of the three trials that you will need to complete to find Revali's Trials. 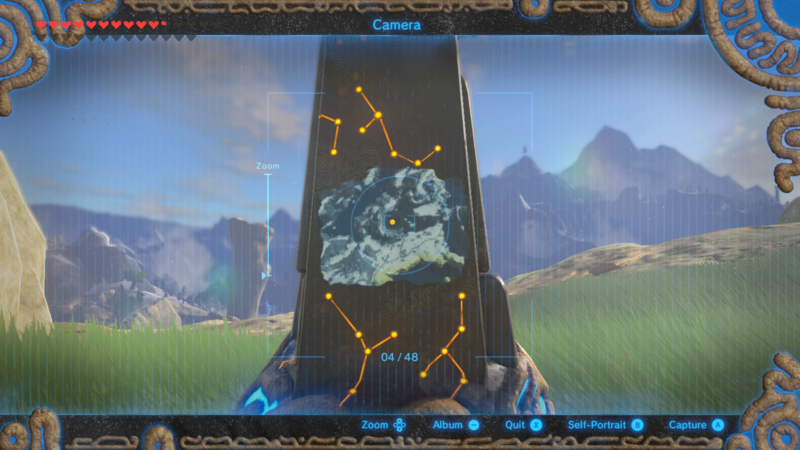 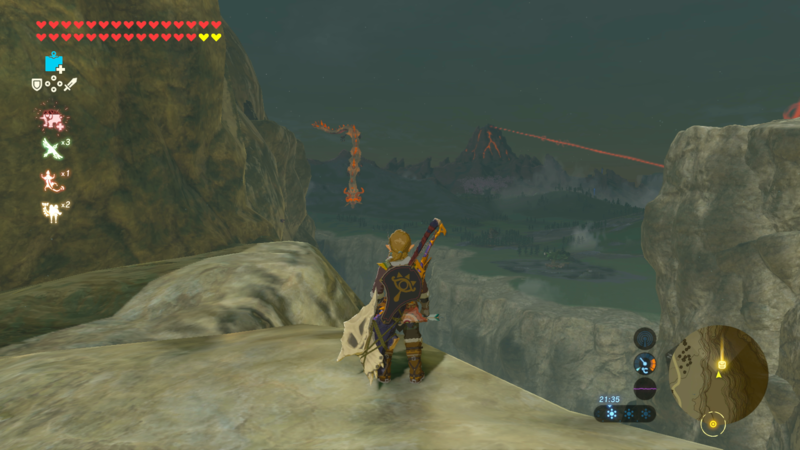 The first of three shrines can be found at the Flight Range, southwest of Rito Village. 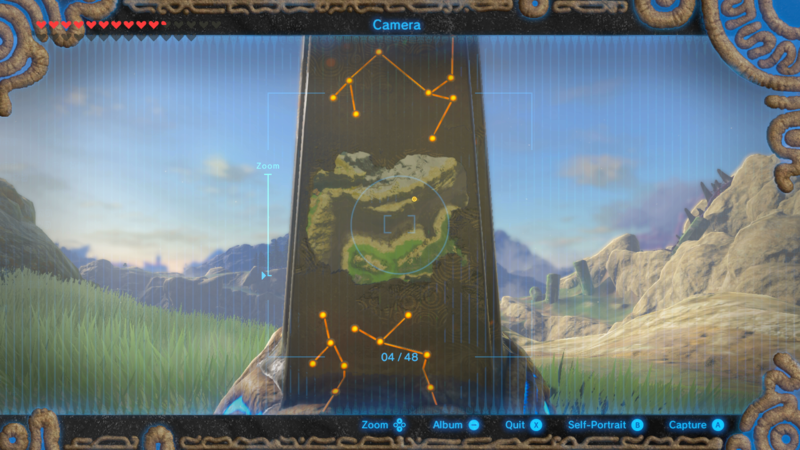 Players will notice that the Flight Range has a bunch of Shekiah targets waiting to be hit. 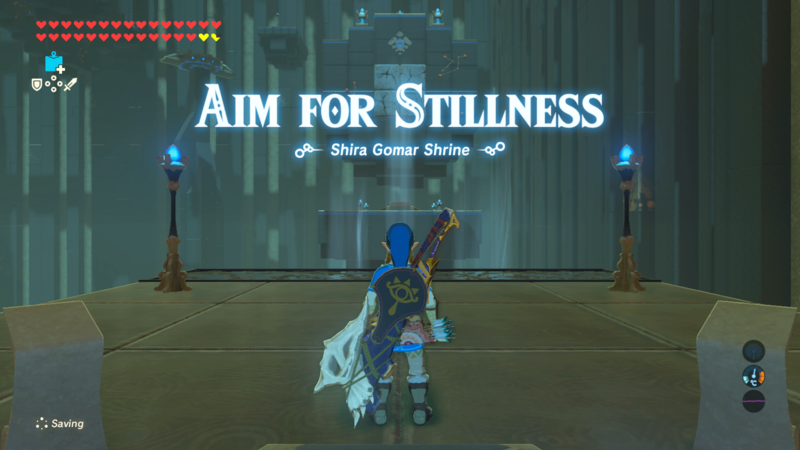 To spawn the shrine, players will need to hit four targets while in focused mode without breaking out of it. 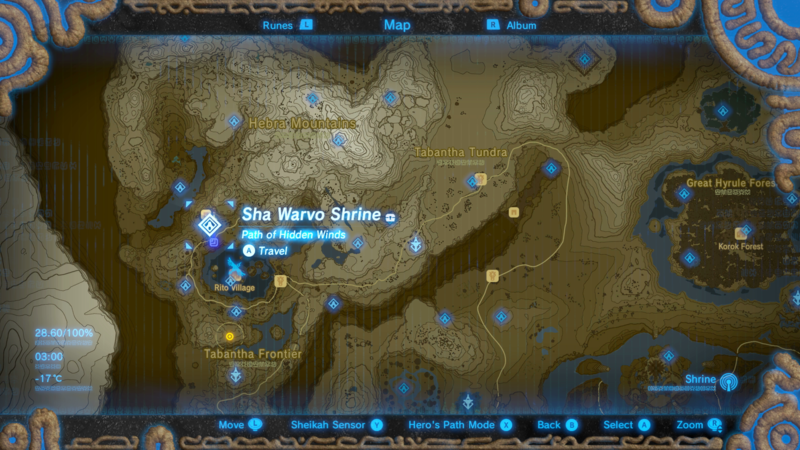 The Shrine itself is pretty straightforward. 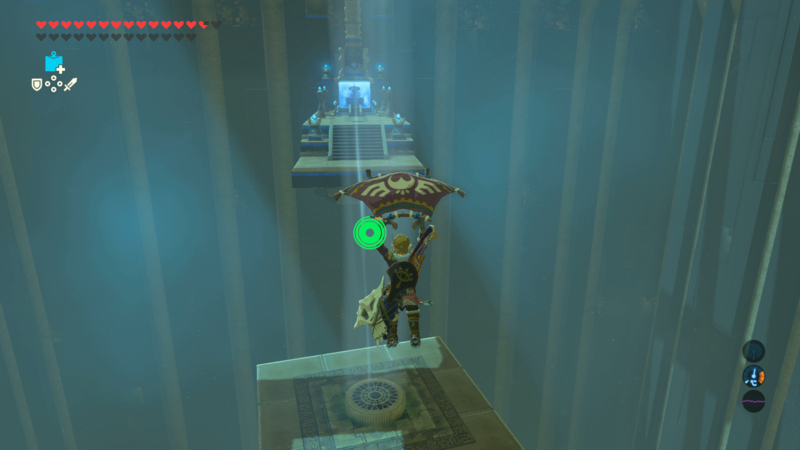 Use the glider to soar from the starting area into the main area, where a rotating platform with four towers will be awaiting you. 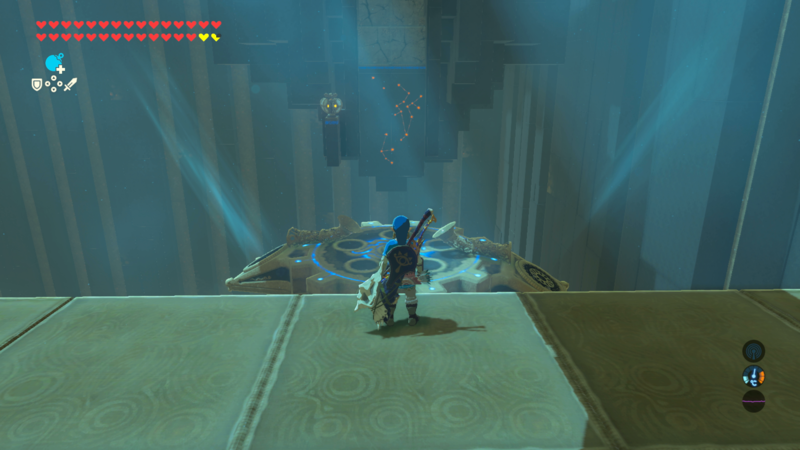 The aim of this Shrine is to hit the four switches inside each tower to be able to ascend to the top, completing the test. 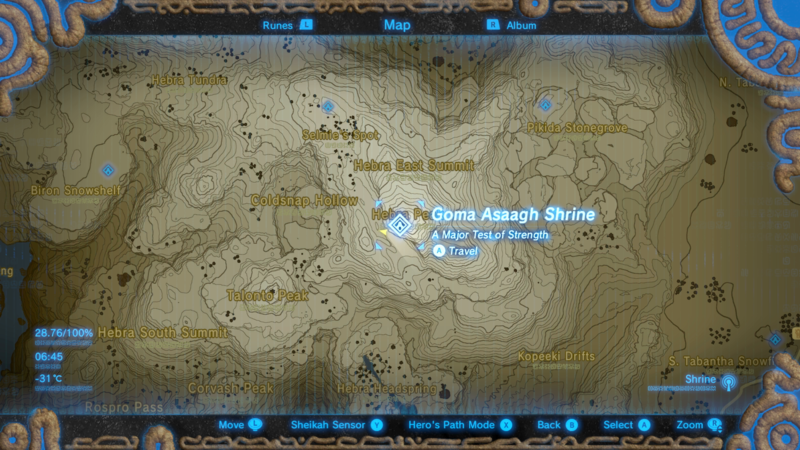 Start from Goma Asaagh Shrine which is just on top of the Hebra Mountains. 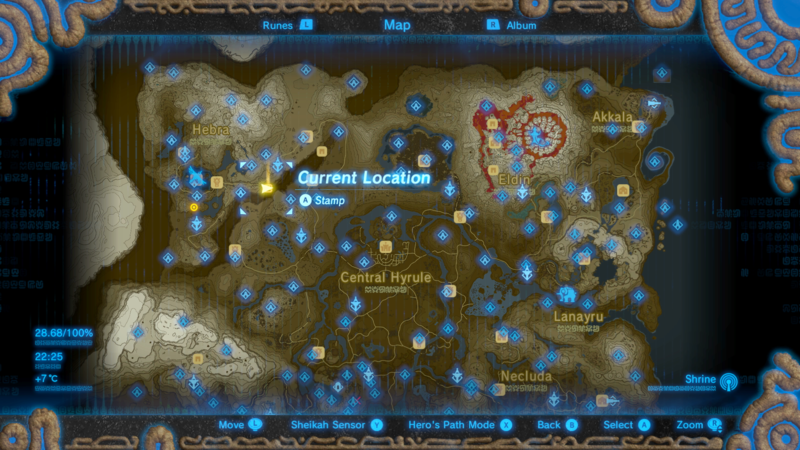 From here, you'll be able to see a blue checkpoint. 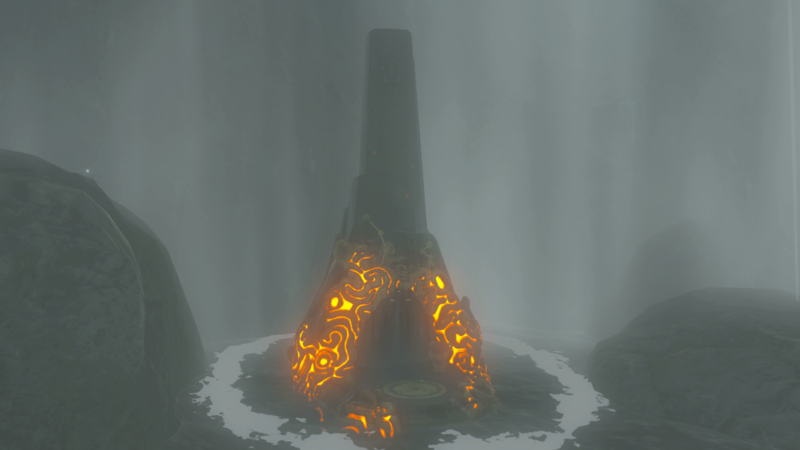 To spawn this Shrine, shield surge your way down the mountain, hitting every checkpoint on the way, until you reach the bottom. 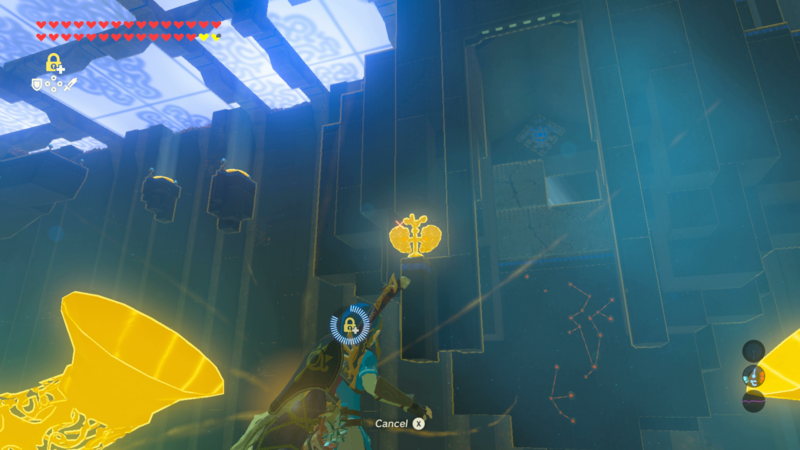 When you hit the last checkpoint, the Shrine will spawn right in front you. 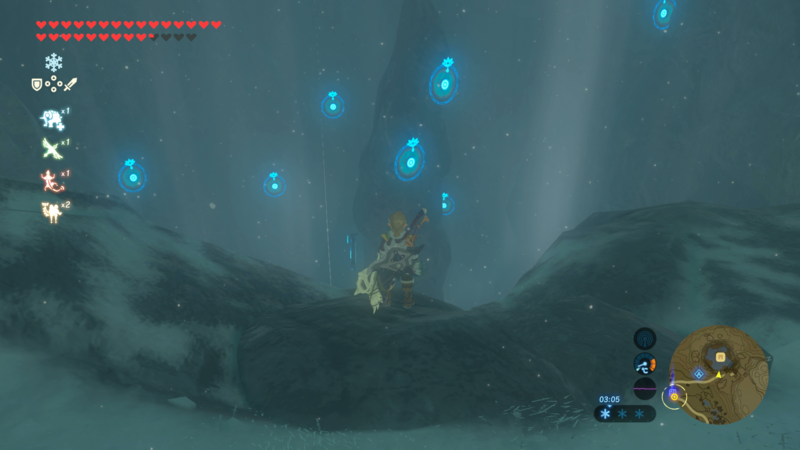 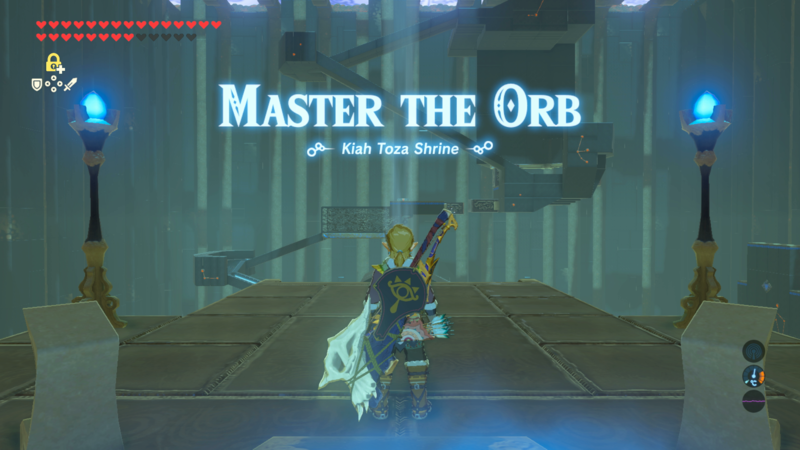 Master The Orb is the most difficult and time consuming Shrine. 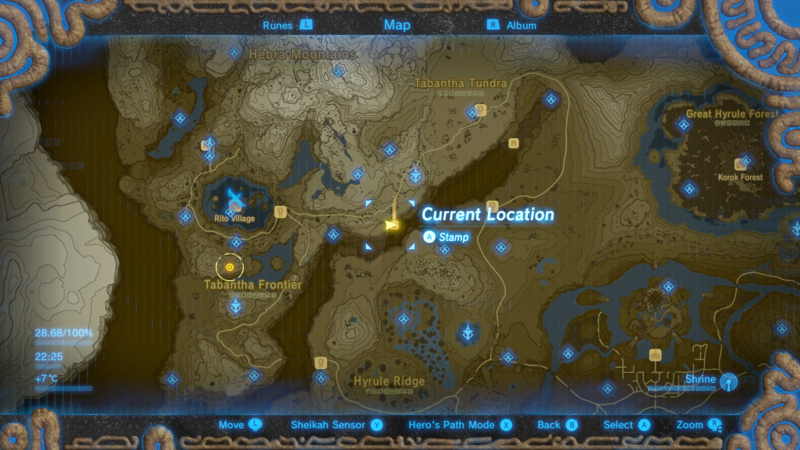 The aim is simple: Get the orb from the top of the map down to the bottom by doing a series of moves. 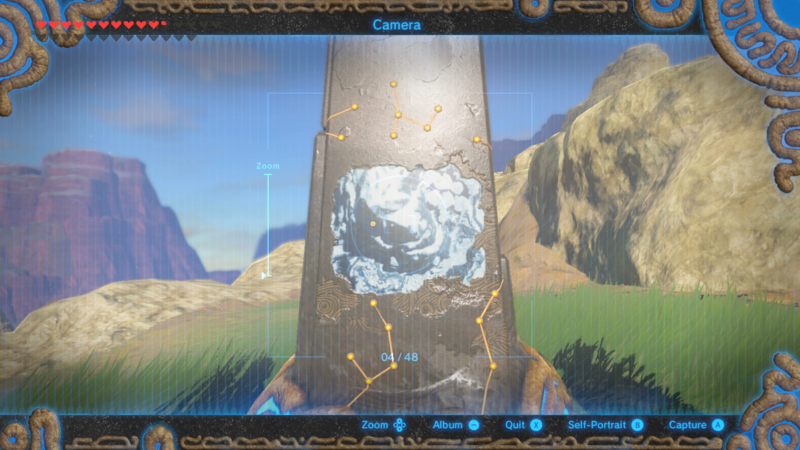 Starting from the top, move the metallic objects to match the photo above. 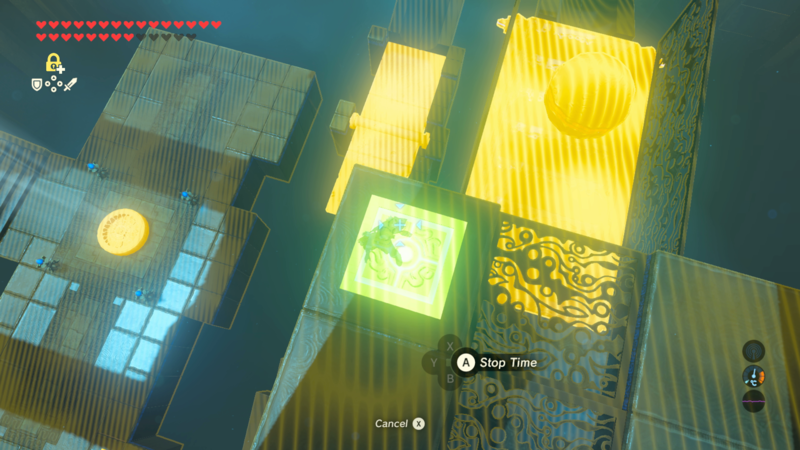 The ball will bounce off of the metallic corner you created and will then gently roll over the metal bridge. 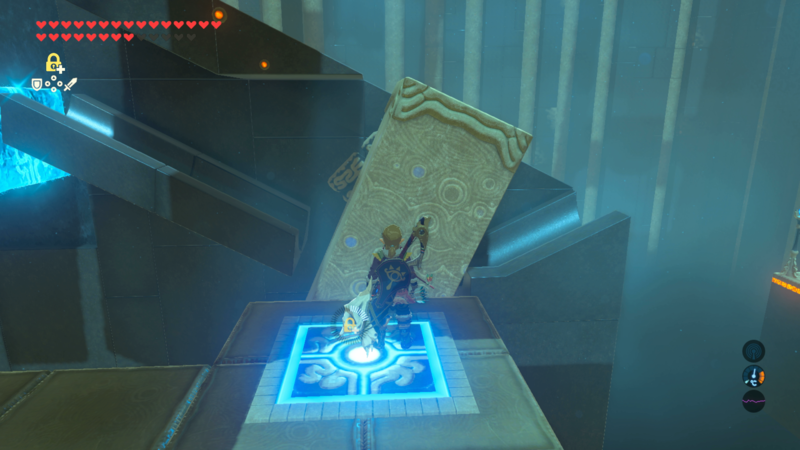 This is where it gets tricky. 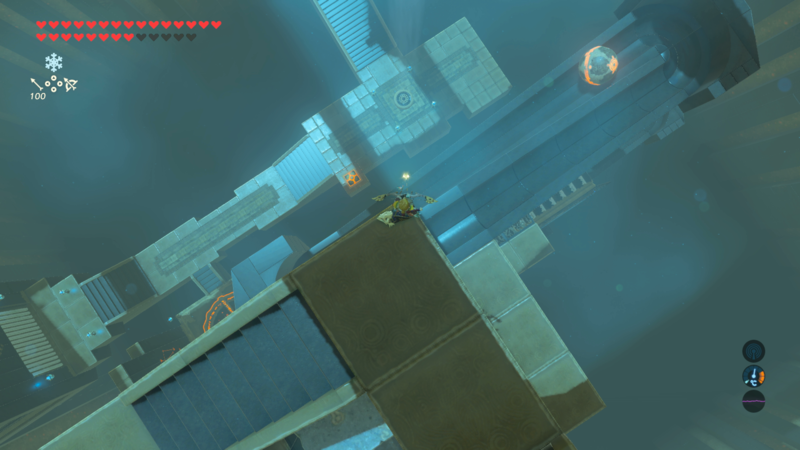 Jump back down onto the starting platform and use your Cyrosis ability to make two water platforms over the gaping hole at the bottom of the course. 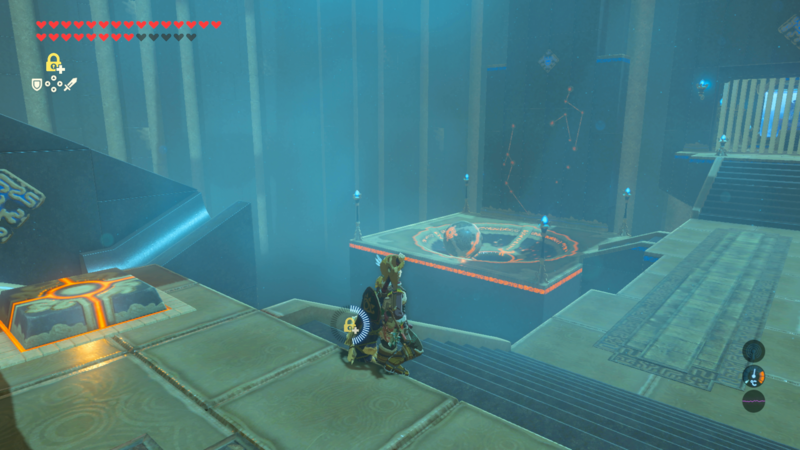 Then, one you have done that, go back to where the metal bridge is and step on the button. 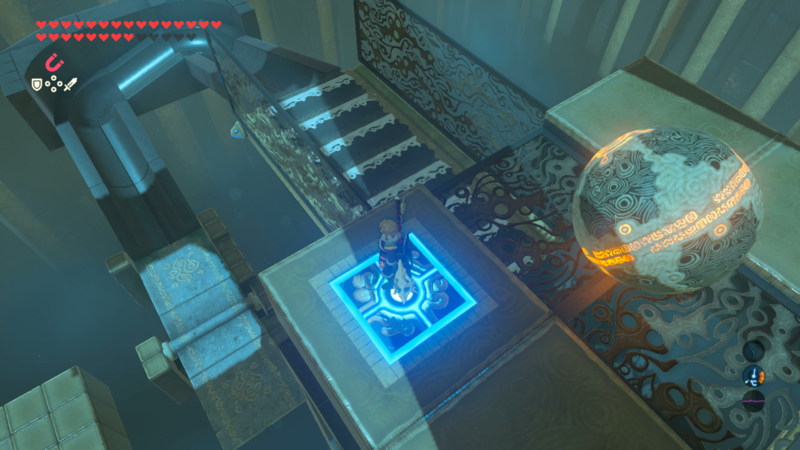 You want to stay on this button until the ball reaches the end of the moving conveyer belt. 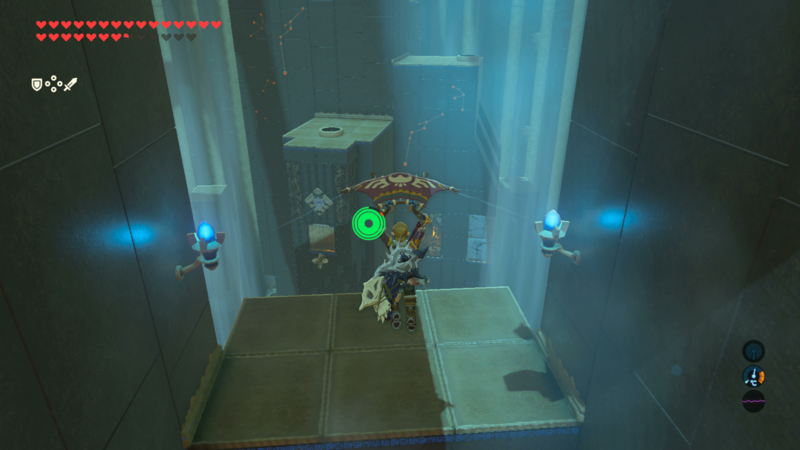 As soon as it drops, use your Stasis ability on the bridge below to stop the sphere from falling into the abyss. 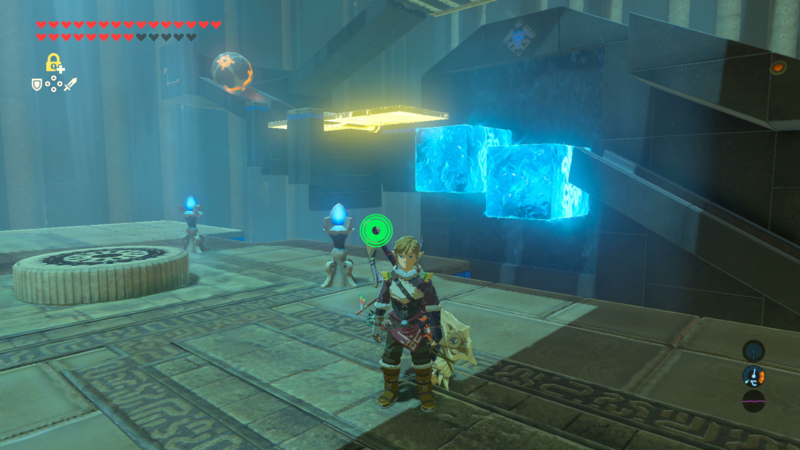 You then need to jump down back onto the starting area and head over to the button to the right of the Cyro wall you created. 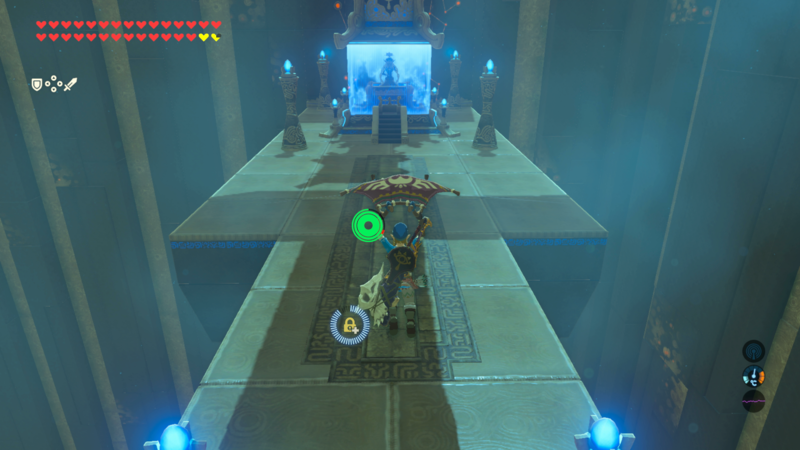 As soon as the sphere comes in front of the button, step on it, launching the sphere towards the end goal which completes the Shrine. 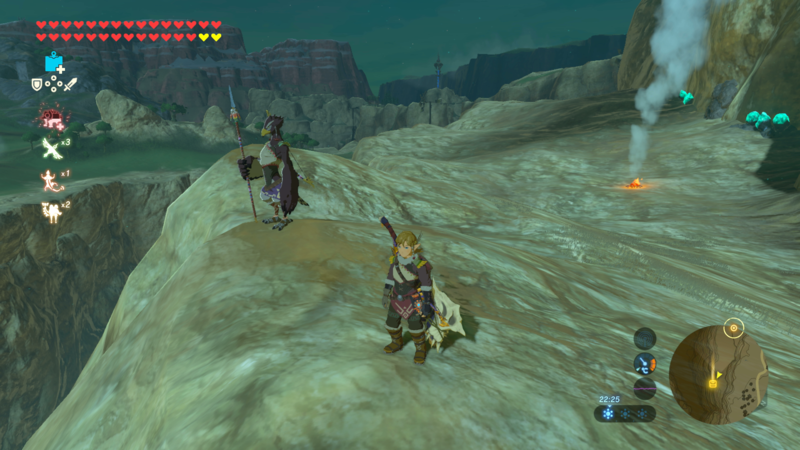 To the east of Rito Village near the beginning of the large canyon, players can find a lone Rito guard overlooking the drop into the canyon. 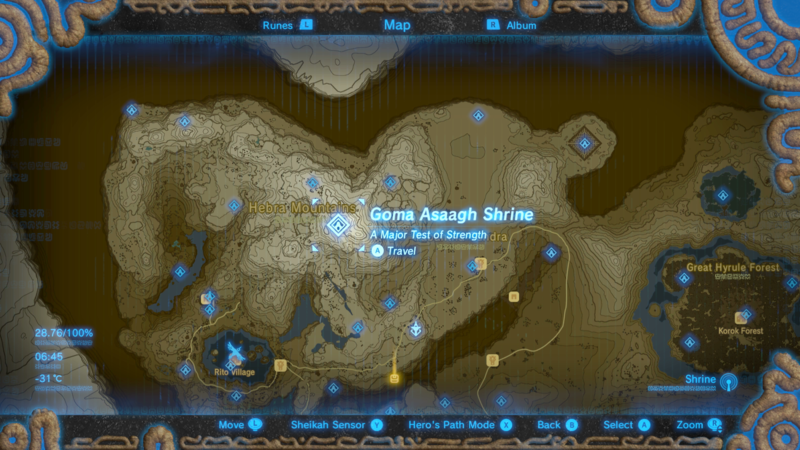 He will talk about a large dragon that has been seen in the area—a dragon which you will want to find to unlock the Shrine. 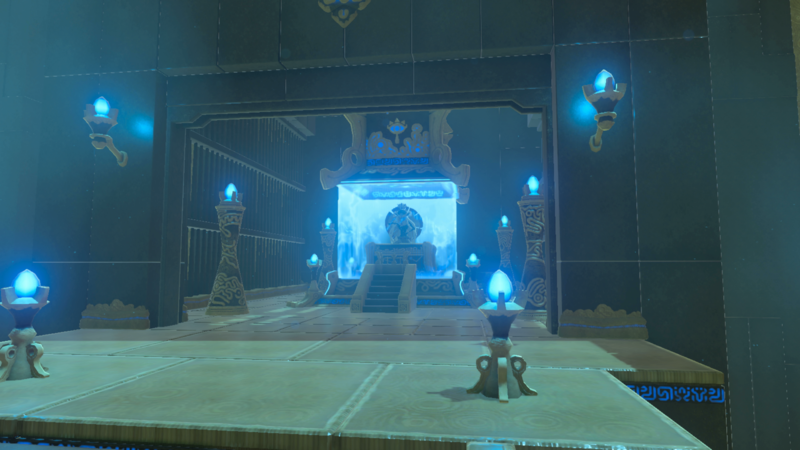 Use the nearby fireplace to rest until night and then immediately look to the east where the guard is standing. 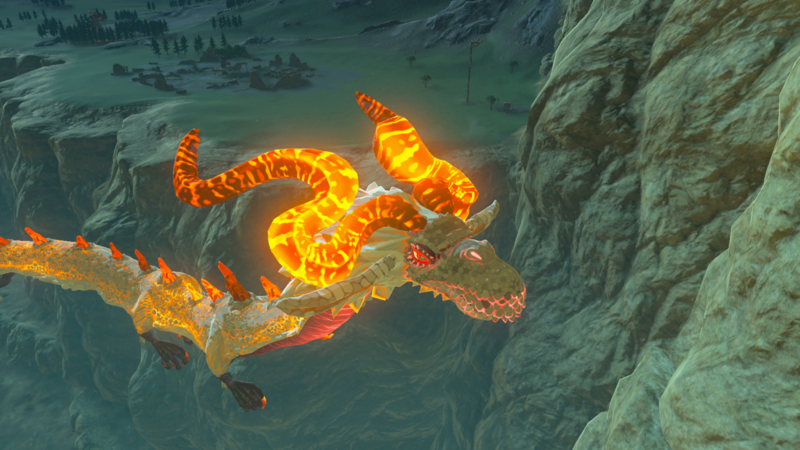 The dragon will start to fly towards you. 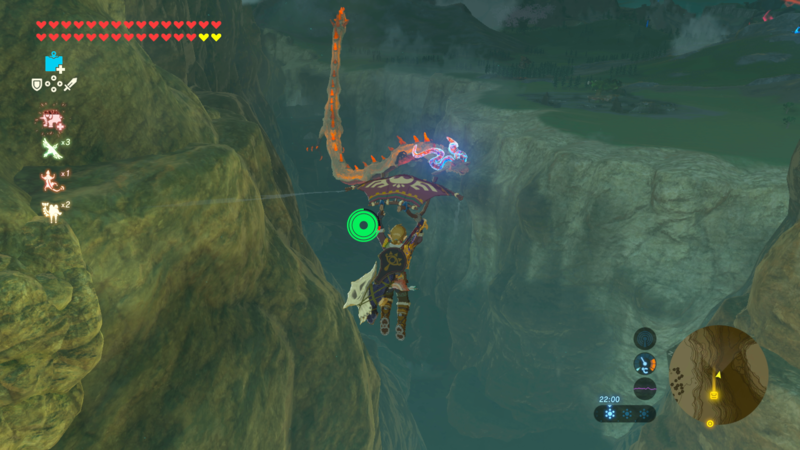 Time it right and jump off the cliff towards the dragon when he is close and prepare to fire an arrow directly at the dragon's horn. 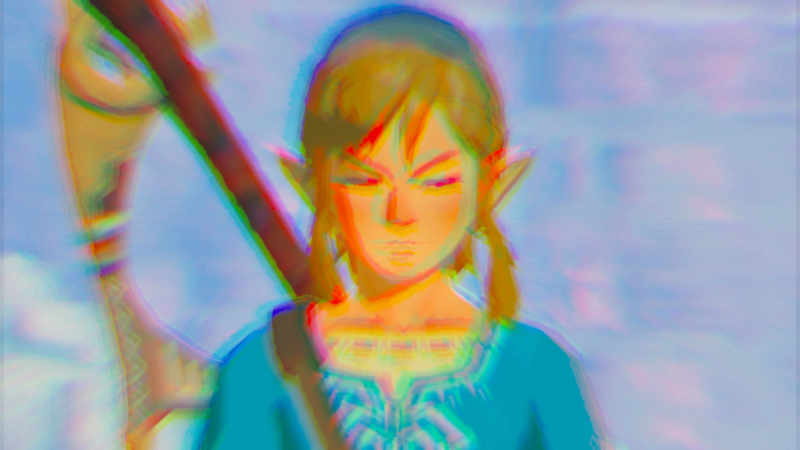 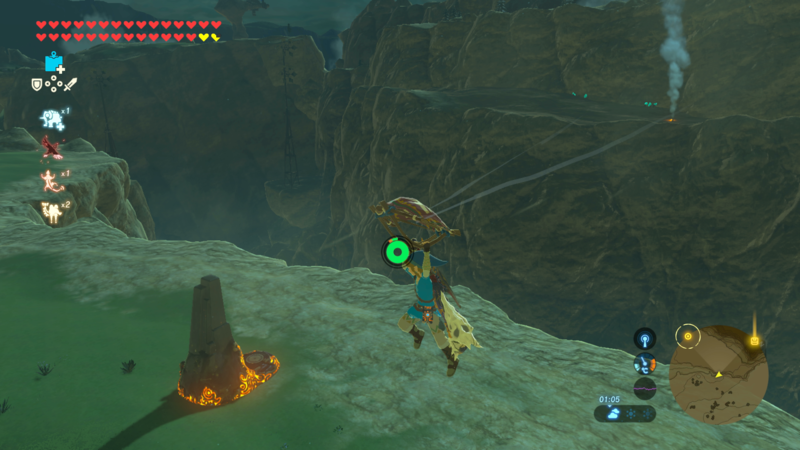 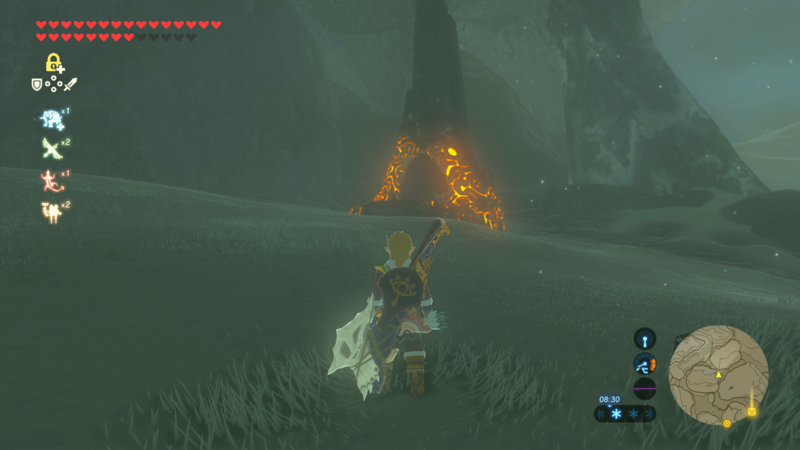 After hitting the horn, a small cutscene will play and the Shrine will spawn on the opposite side of the canyon to where the Rito guard was standing. 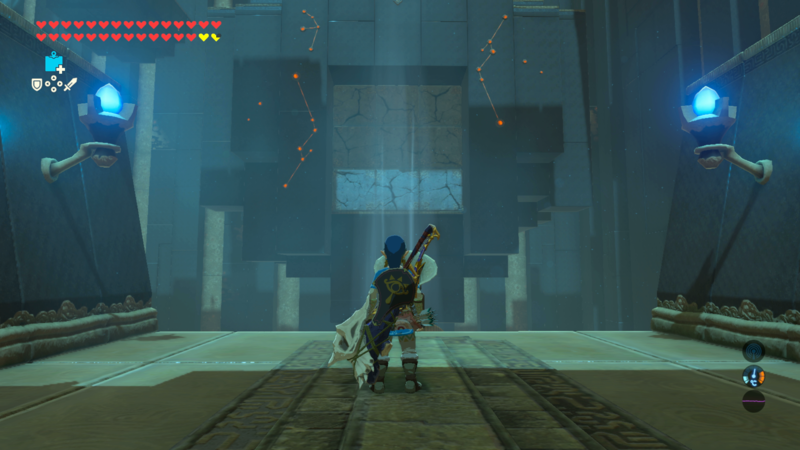 The Shrine itself is pretty linear. 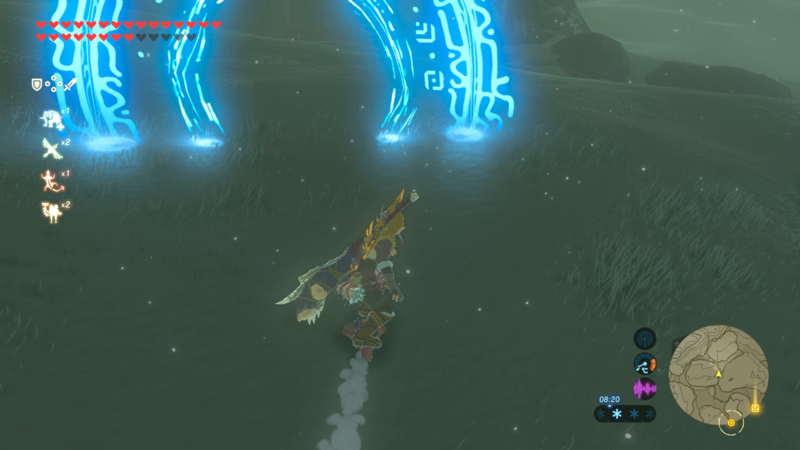 All players need to do is walk forward and use their bombs to destroy walls that block their way. 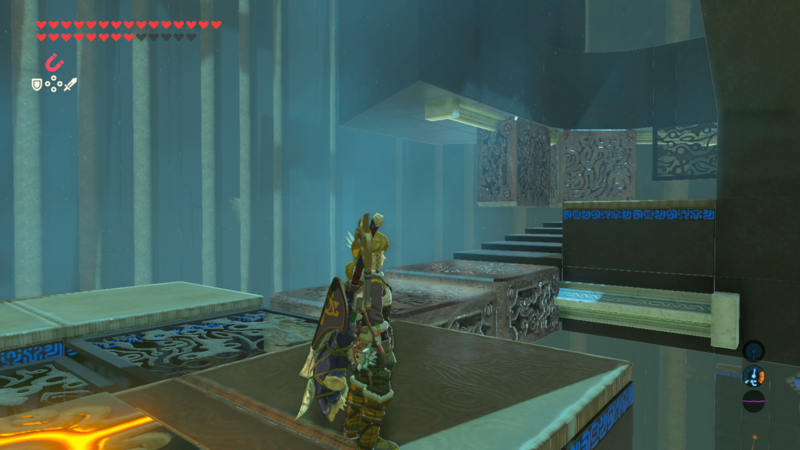 After a few blown up walls, you will reach the end of the Shrine with ease. 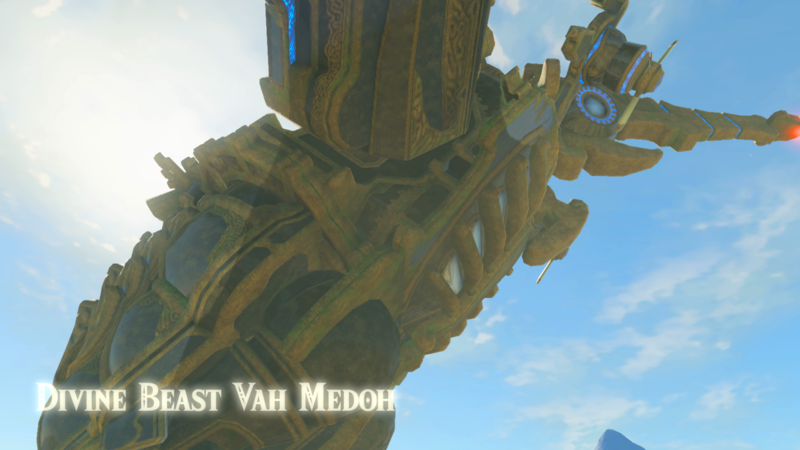 After beating all of the trials, players need to return the Divine Beast Vah Medoh. 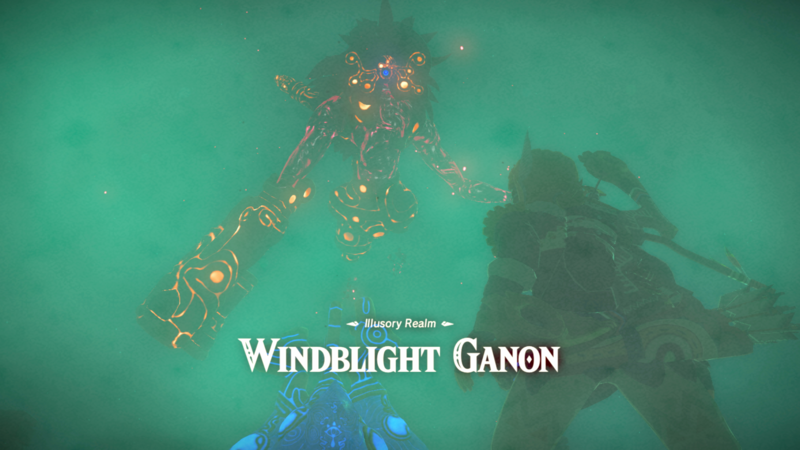 When they do, they will be greeted by a cutscene before being thrown into a boss battle against Windblight Ganon. 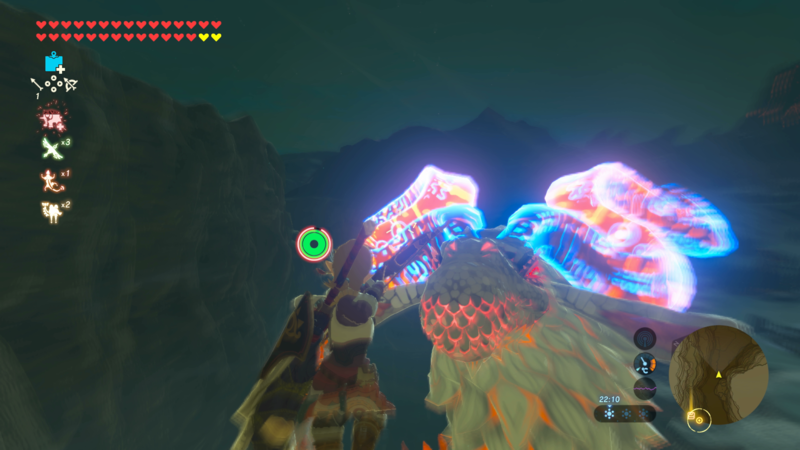 Unlike in previous fights, the player will not be able to use their own weapons and armor against it and will be given a set amount of weapons instead. 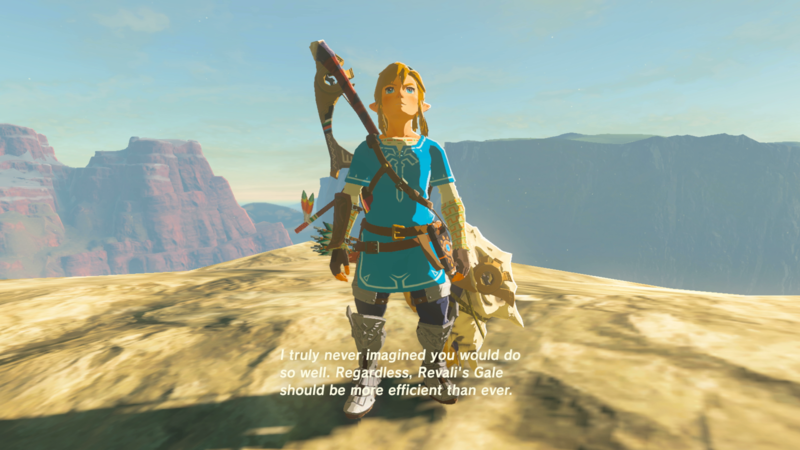 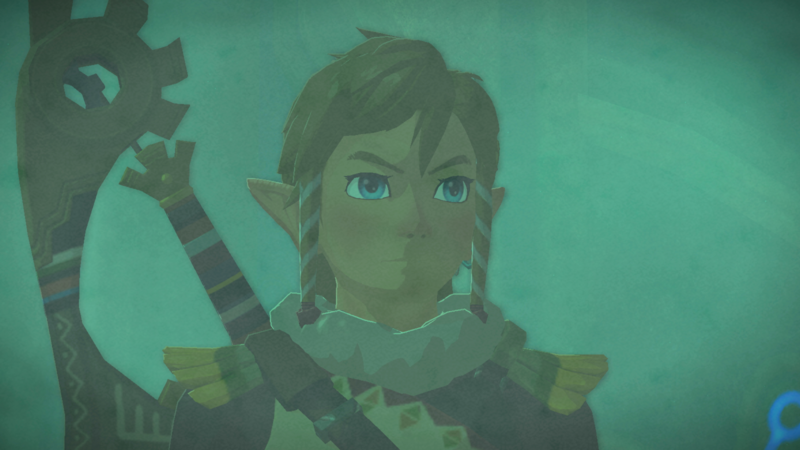 After beating the boss battle, players will gain access to a cutscene, showing how Revali became the Rito Champion. 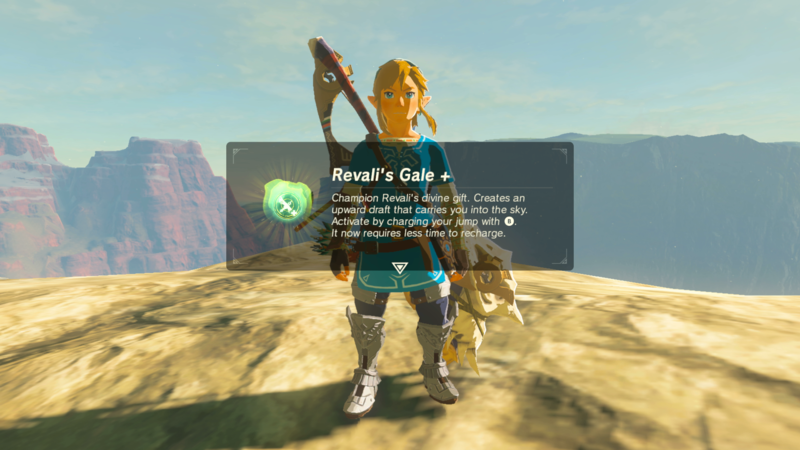 Link will also receive an upgrade to Revali's Gale, which is an ability that launches Link high up into the air.